Complex says: The best of the best. Young Money wore these in the 1988 All-Star Game in Chicago where he won MVP in front of the hometown fans, and in several iconic Mars Blackmon commercials and print ads. 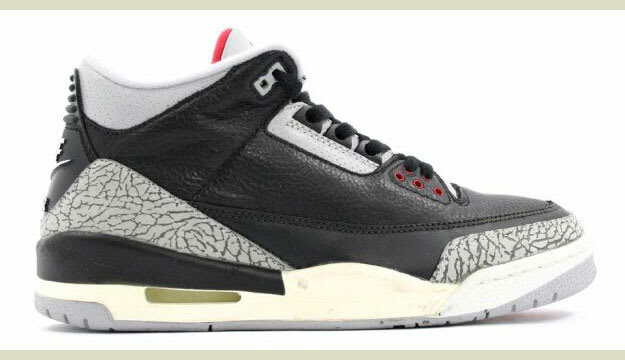 When you say "Air Jordan III" to an old head, these are the ones they picture first. Trust.